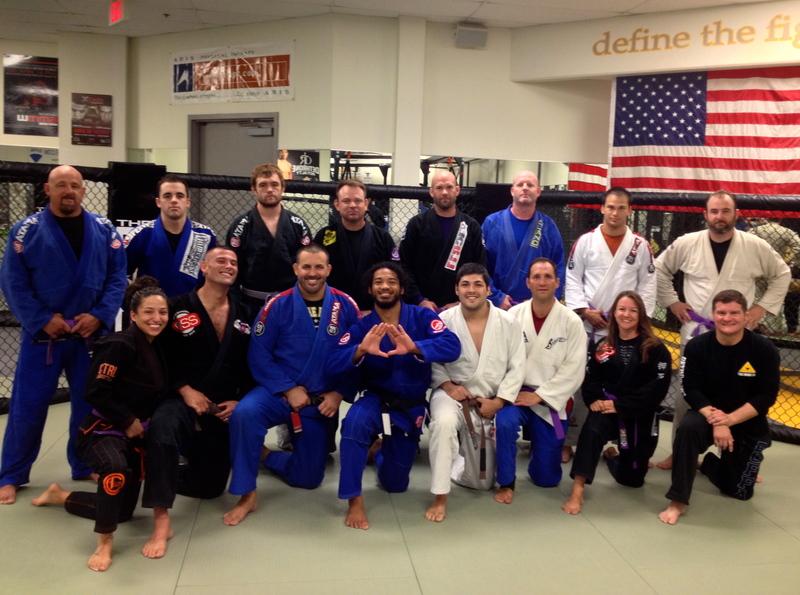 Tonight, at the MMA Lab, two very special people were promoted to their next belt level. 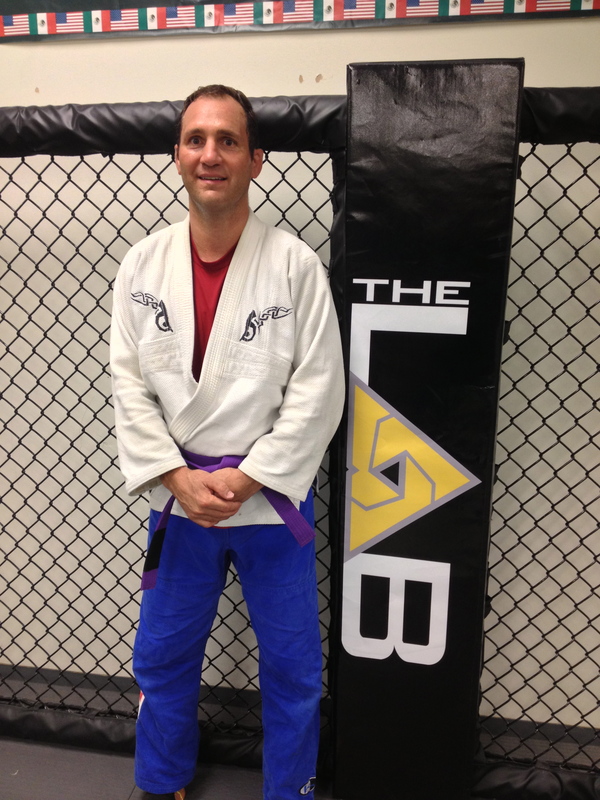 Chuck Gatti has been a member of the Lab since it opened, and has been a friend and a great supporter through the years. 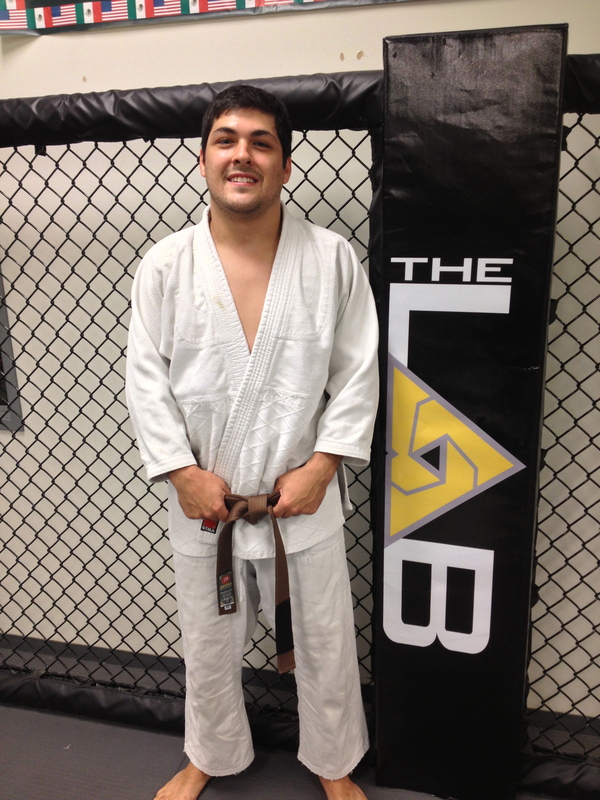 Jason Witkowski came to Arizona from New Jersey over 4 years ago and has become an invaluable part of our family. It was a great pleasure to give both of these wonderful people their promotions, and we are looking forward to making many more great memories as the years go by. Congratulations guys!